Idag är det hela 41 år sedan KISS släppte sin debutplatta! 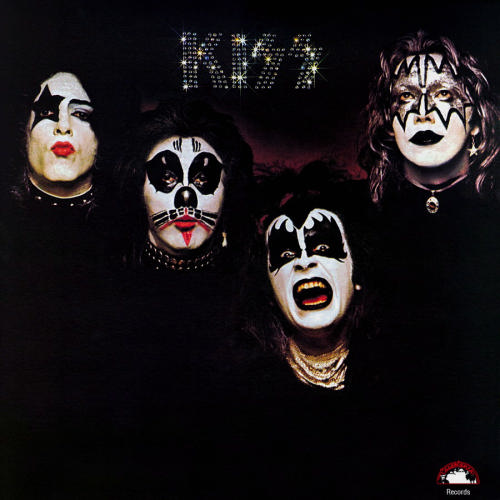 ”Kissin’ Time” did not appear on the original release of the album. The track was added to a re-pressing in July 1974.